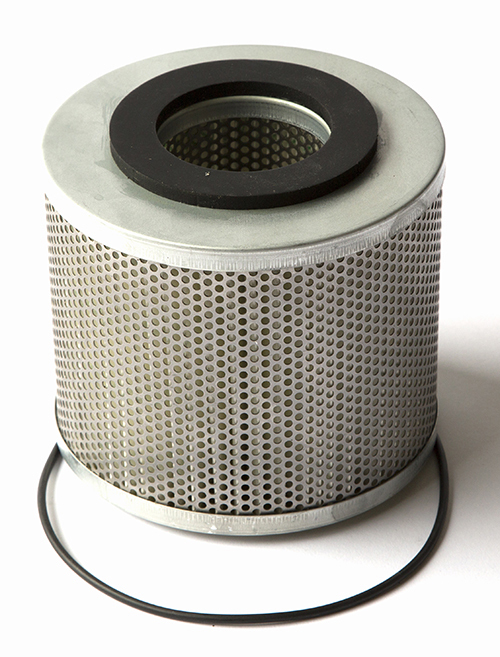 Replacement oil filters for all (single, dual, triple) Leybold OF1000 filtration systems. 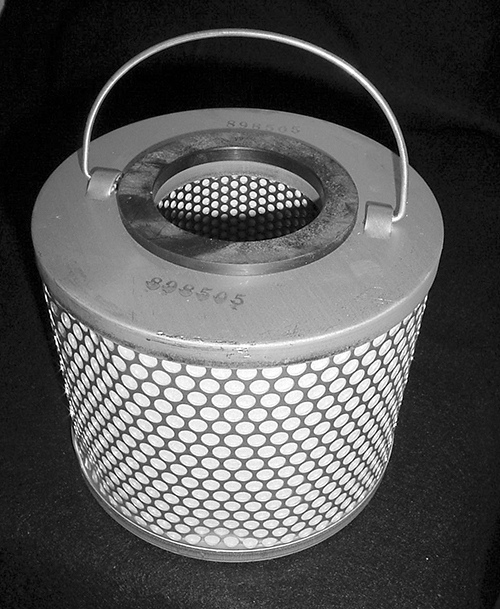 OF-AA-606 Replacement Cartridge, Activated Alumina, (Replaces Leybold 898504). Element provides 10 micron particulate retention and is extremely effective for Lewis acids and polar compounds. 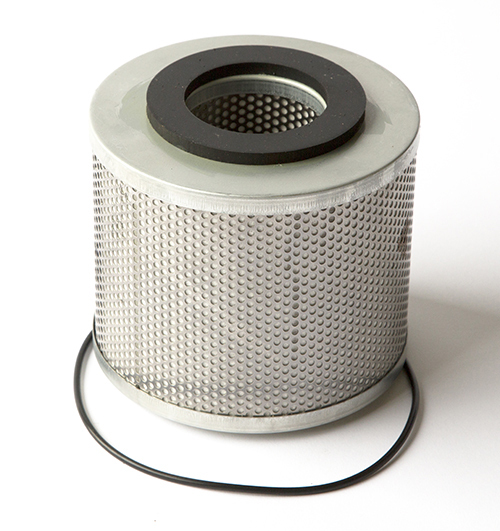 OF-FE-606 Replacement Cartridge, Fullers Earth, (Replaces Leybold 898505) Element provides high capacity for standard acids and can be used to trap particulates down to 10 micron in size. OF-PP-606-10 Replacement Cartridge, Pleated Paper, (Replaces Leybold 898507) Suitable for particulate removal down to 10 micron in size.